Have you tried on countless dresses but still feel as if you can’t find the right one? Or perhaps you found a dress you like – but don’t love – because it’s almost what you envisioned, but not quite it. 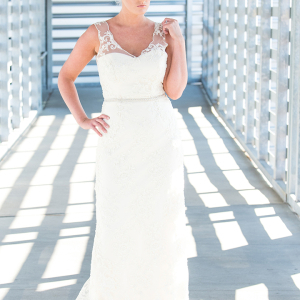 At Kendra J Bridal, we promise you never need to settle on something as important as your wedding dress. Kendra herself believes that garments are a form of expression, mood and personality. 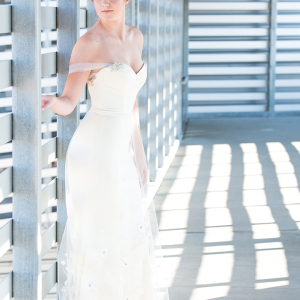 To that end, custom designed dresses and precise alterations are our specialty. 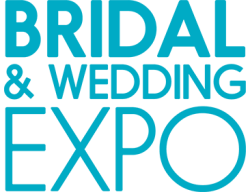 We will match you up with one of our design specialists to create the wedding dress of your dreams all the way from fabric selection to final fit. 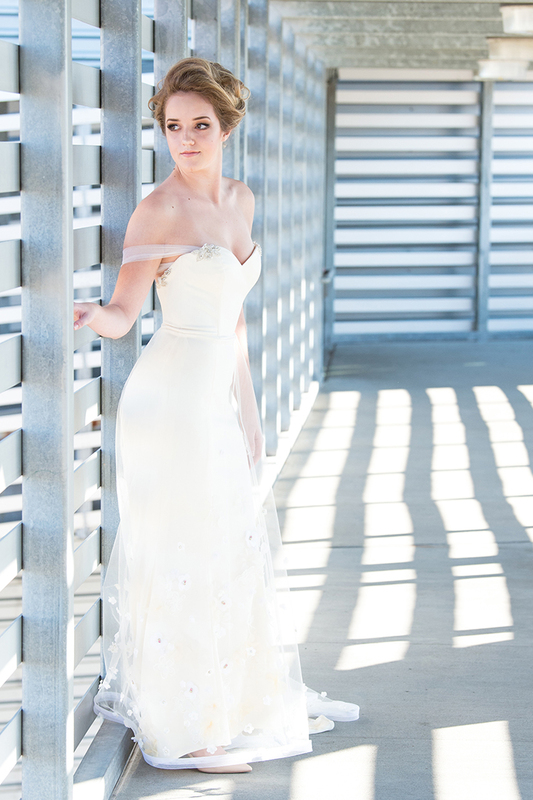 Found a dress but looking for some alterations? We can add straps and sleeves, lower necklines or raise necklines, and so much more. 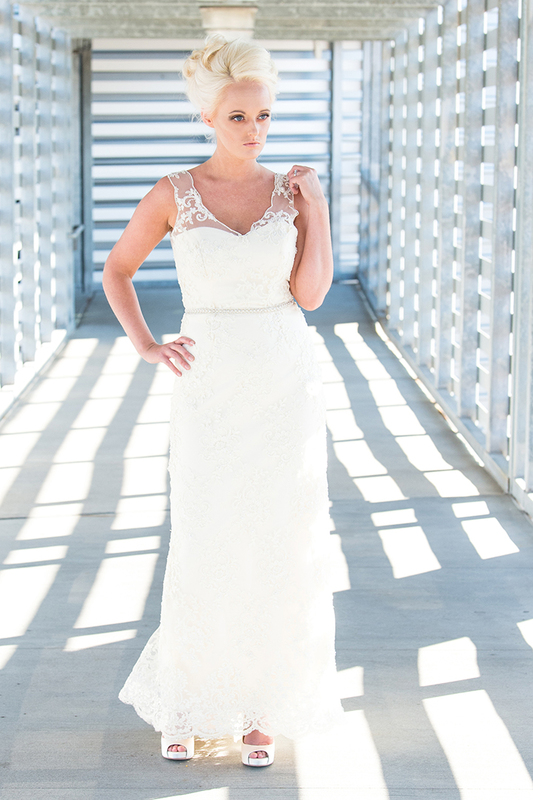 Ideas are sewn into reality at Kendra J Bridal!